We are manufacturing "LACQUER COATING TOP COAT." of high gloss, and best quality lacquer coating, they give more coverage area and give more shining with reflective surface. 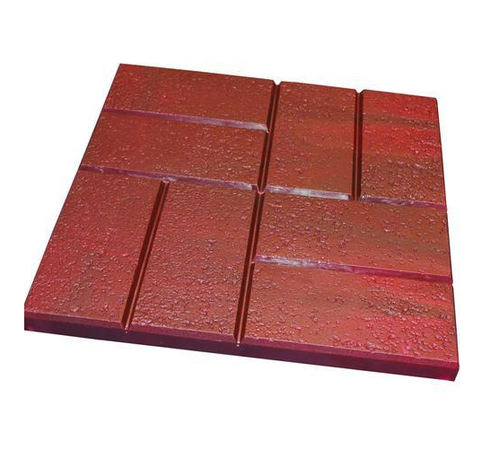 It is applying on Cement Concrete Block, Paver block, Reflective interlocking glossy block, Man-galore Tiles It is high Glossy and good shiner for paver block, Nail proof quality. Paver block high glow coating use in coating of interlocking rubber mold paver block and elevation purpose. We are manufacturing high quality clear coat for applying on Cement Concrete Block, Paver block, Reflective interlocking glossy block, Mangalore Tiles etc. with High Glossy and good shiner for paver block, Nail proof quality. We are a foremost Manufacturer, Wholesaler, Exporter, Trader and Retailer of the best class Oxide Powder, Concrete Hardener, Water Proofing Products, Tile Chemicals, Floor Coatings, Concrete Admixture, Polyseal Polysulphide Sealent, Acrylic Lacquer Coating, etc. These products are processed in accordance with industry set standards by our skilled professionals.